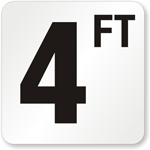 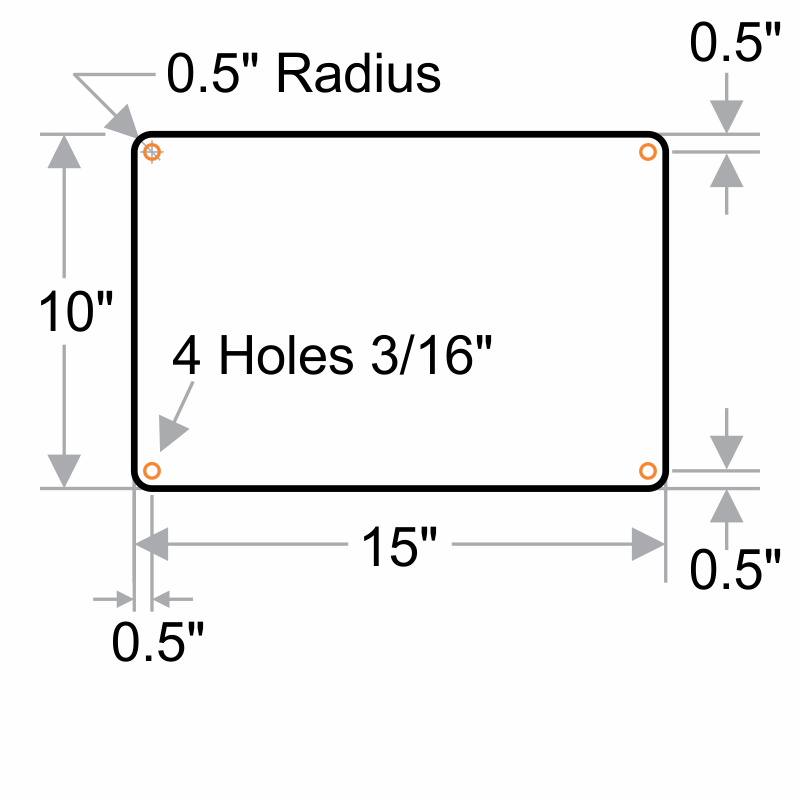 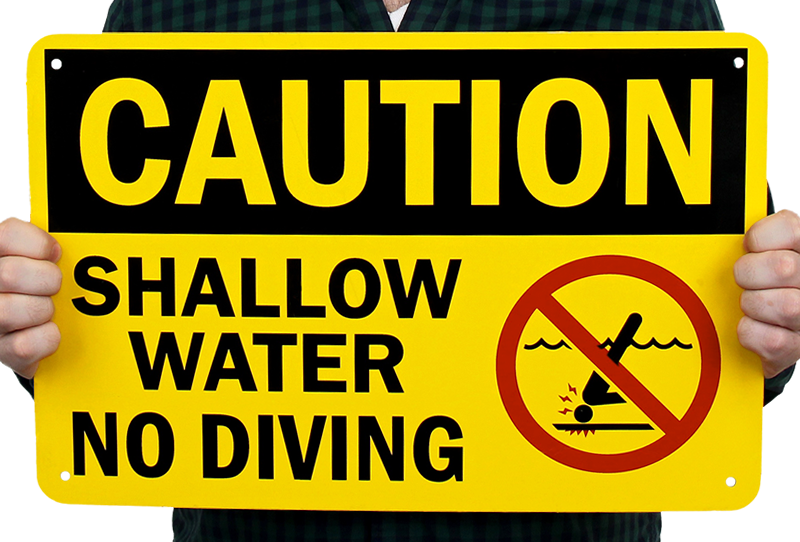 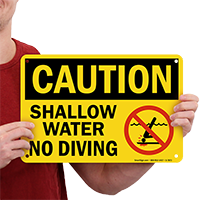 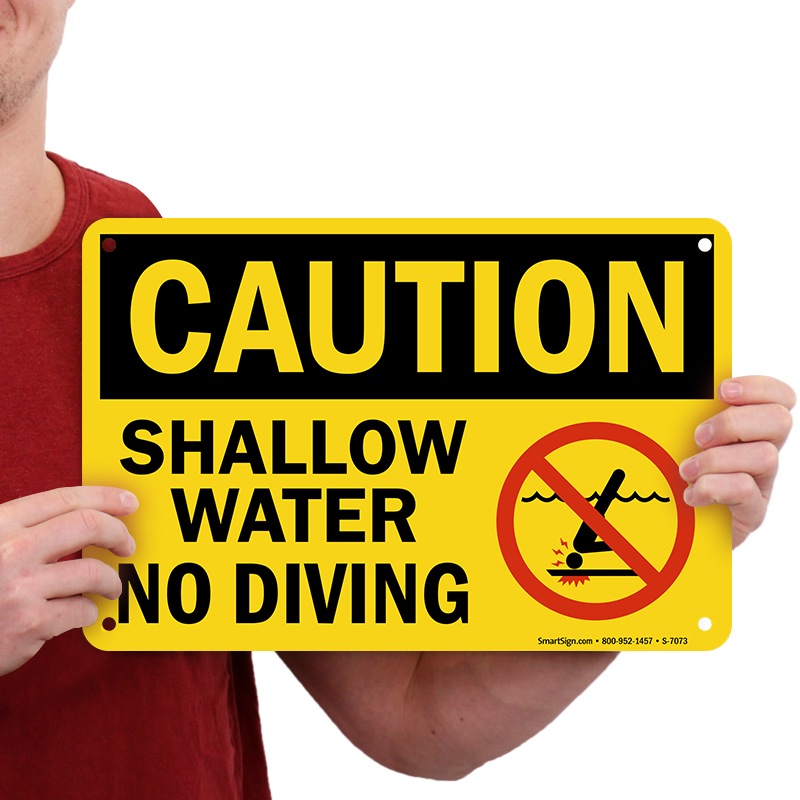 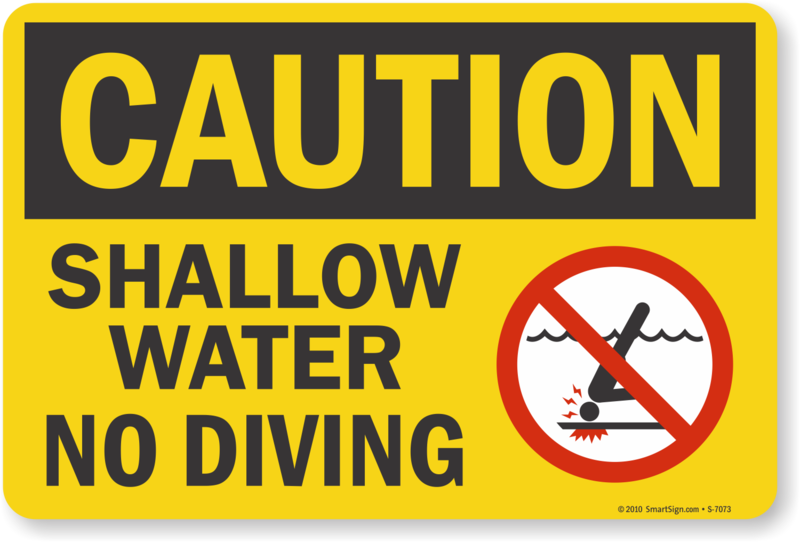 Make it easy to enforce your pool rules with a bold and durable "Caution Shallow Water No Diving" sign! 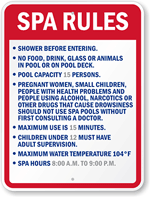 This Pool Safety Sign can build awareness every day, while preventing accidents and reducing your liability. 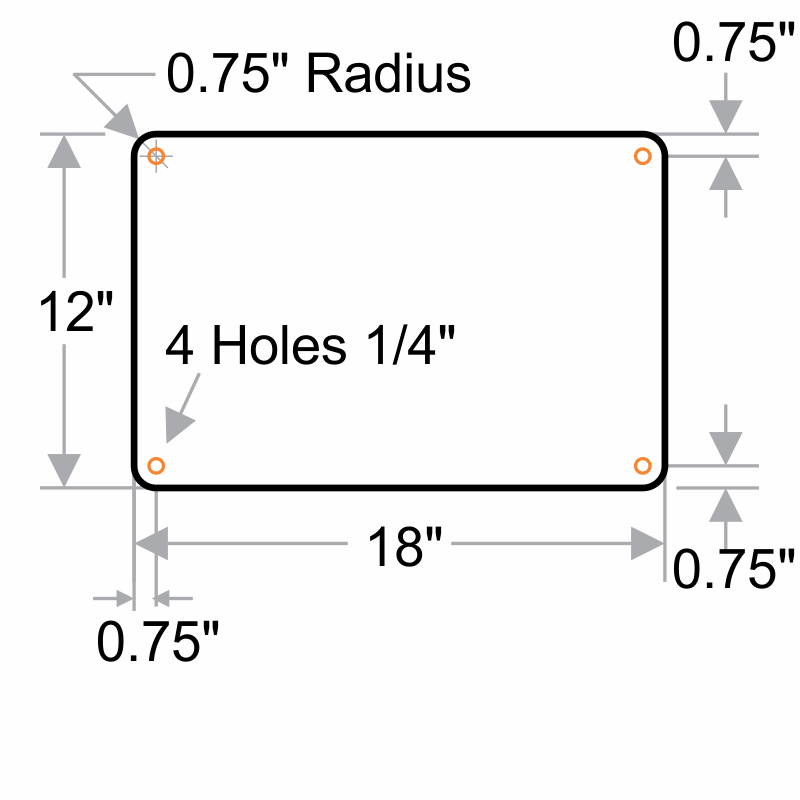 Exactly as advertised, Strong, durable, rugged. 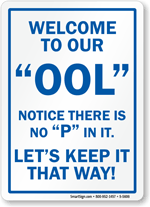 It should last years and years, if not a lifetime!